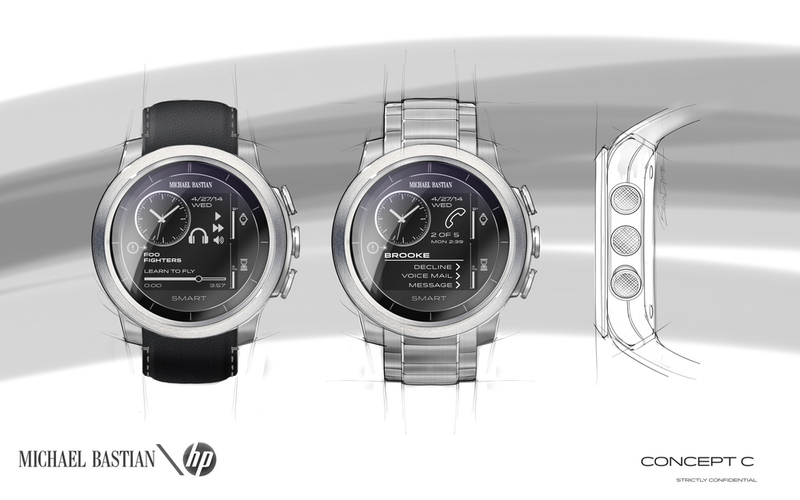 Meta Watch and HP began discussing the idea of partnering on a smartwatch in early 2014. 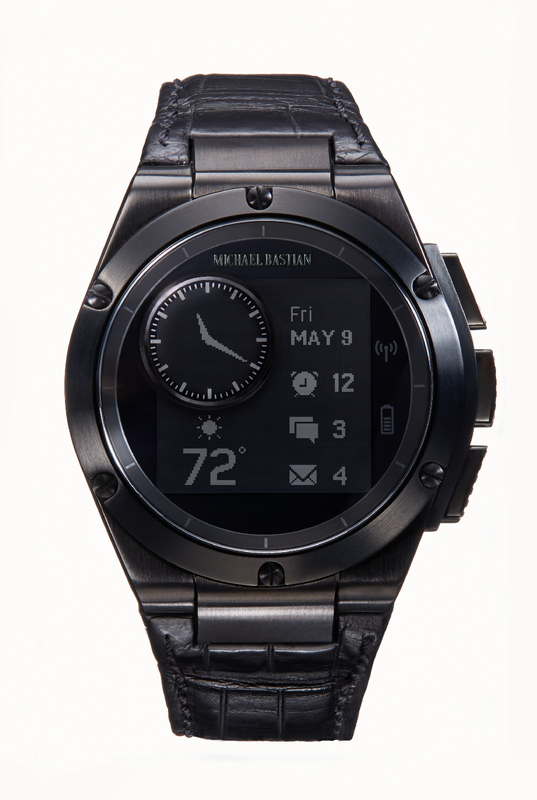 By March a plan was in place for Meta Watch and HP to do the design, engineer the hardware, and integrate the software and cloud services into a smartwatch that would be marketed under the Michael Bastian brand (CFDA Mensware Designer of the Year). When the teaser image of the yet to be released watch was placed online it was the most successful PR response in HP's history. 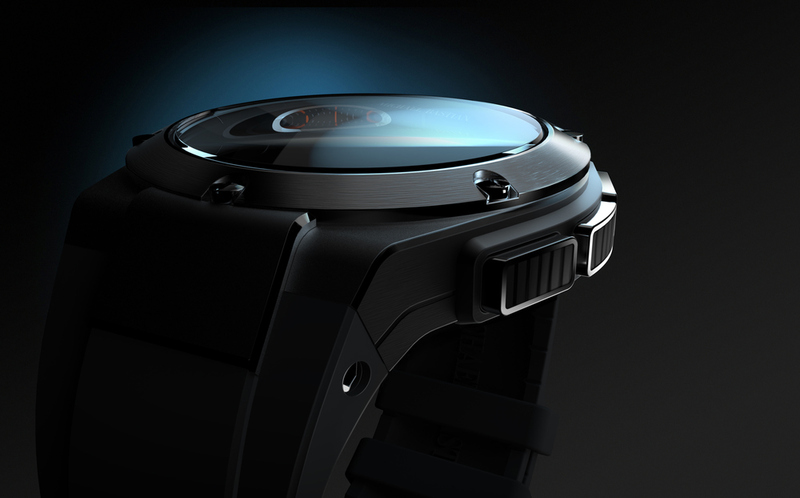 On November 7, when online sales of the watch went live 101,000 visitors came to the sales website. The initial 250 limited edition pieces sold out quickly the first day, and had a waiting list of 1200 people. 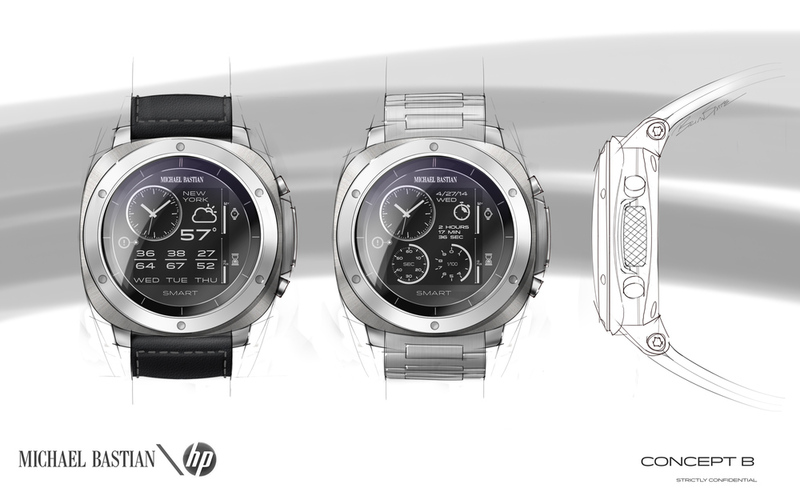 This was the initial project for the HP Wearables Group and was instrumental in placing HP on the same playing field as Intel & Google.